This is ridiculously cool. They're scheduled for February of next year. Looks like more new sculpts are possibly in the works for the future. More pics and a Japanese order page here. EDIT: Are you kidding me? Set 2 has to have the epic Marlinman vs Atlantis duel!!! 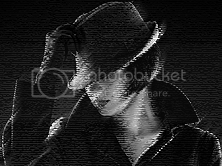 Edited by ironmask, 18 October 2016 - 06:40 AM. I don't collect keshi, but these moved something in me. THIS feels like new M.U.S.C.L.E. figures to me. Yeah, I'm really hoping they make new characters before doing too many resculpts. Any idea what the price and availability of these is going to be? Bandai are selling them directly here, has them up for pre-order at 4,320 yen for the whole set. Not sure if they're going to be available anywhere else later on. These look great. I wish Mattel would release them in harder rubber as new M.U.S.C.L.E. figures! Currently the plan is to only have them available from Bandai's Premium online shop. Each subsequent volume will have a few new character sculpts from the Revival series mixed in with classic re-sculpts. No exact number has been released. The product information page says the material is "PVC," so my guess is that they will have a look and feel similar to the 2004 Nintendo Game Cube x Bandai Kinnikuman Nisei and WazaKeshi series. If you are at all familiar with Bandai's Premium shop, they try to do unique, high quality limited releases. Think what Mattel has done with Matty Collector. All indications right now are that they will be higher quality than the 29th anniversary stuff. As many of you already know, the original Kinkeshi sculptor is the now retired, Keiji Hirota. His son, Hiroatsu is sculpting this entire line. He was taught by his father but is putting his own twist on these. They totally feel like the original 80's sculpts, but feel a little more modern IMO. So excited for these. Ordered my set today! Edited by NamaNiku, 18 October 2016 - 02:17 PM. 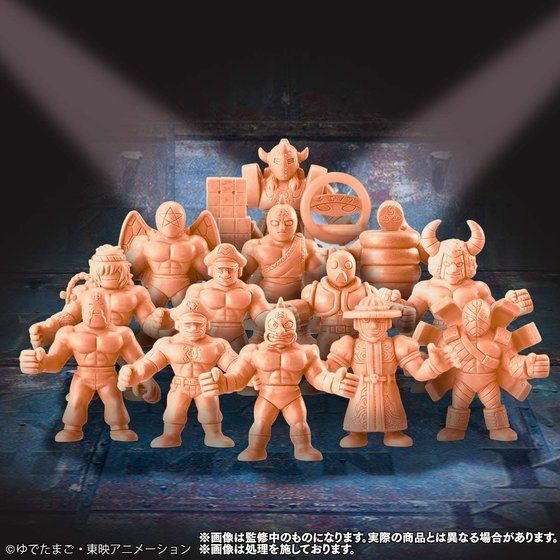 Very cool if Super 7 is thinking about licensing Kinnikuman sculpts. 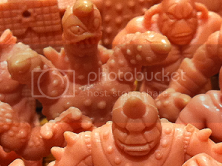 I own Kinkeshi but greatly prefer the sturdier plastic of M.U.S.C.L.E. Whoa! Im hype to see new figures being made. I like the material there making on these. I'm definitely gonna get me a set. I bookmarked it, just in case this wave of political nonsense becomes too much to bare, I can hide there and know all will be right with the universe. Can someone here purchase a set of these for me. I'll pay in advance. I can't navigate the site. I have plenty that can vouch for me. I'm also very interested in purchasing this set, but am finding the bandai site hard to navigate since I don't read Japanese. Any tips? Have you tried using a Chrome translate feature? It'll reformat the language to English, if you select it. 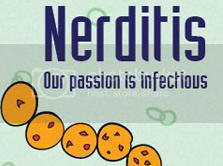 Does the site take US currency? I'd like to pre-order these also. Another question; It's roughly $40 when converted from Yen to US dollar. Is that the flat cost? Or is there any other fee for shipping added in after that initial $40? Our first look at vol.2! Some nice looking sculpts here, especially that Crushman. I'm surprised to see both Brockenman and Brocken Jr. though. More pics and a pre-order page here. Do I place my order on the Bandai site? Do I have to sign up with one of the recommended "International Delivery Services"...??? The Premium Bandai site ships to Japanese addresses only. Getting things from them requires some sort of middleman service, the same way many here use such services to buy from Yahoo! Auctions Japan. You could use the services Bandai promotes to help you order stuff if you want, but there are other middlemen who offer their services as well, potentially at better prices. Big in Japan and Nippon-Yasan are some of the more popular options I see name-dropped among those who frequently purchase Tamashii Web exclusives via P-Bandai. I can only find them on eBay for like $120 though so sadly I don't think that I will be able to get them. So far i think it's just those 2 Volumes, they were pre-order only so only so many were made. If they do more it won't likely be soon. Unless they start re-issuing them in different colors. I see them on yaj for around $40-60 each. Hoping they go down in price a little since i missed the pre-order. Edited by Ericnilla, 26 March 2017 - 03:21 AM.